God exercised great faith when He created the world. He called the world into existence through faith-filled words and commands. God said, “Let there be…” and what He commanded came forth. God called the light, firmaments, waters, dry land and animals into existence through pronouncements of faith. What are some types of faith? How is faith essential to human relationships? How does God respond to faith? Be encouraged, inspired and enlightened as you engage in accounts of the practical application of faith. Learn techniques that will strengthen your faith in God and lead you to a fulfilling life in Christ. Faith is Life is a resource no Christian should be without. 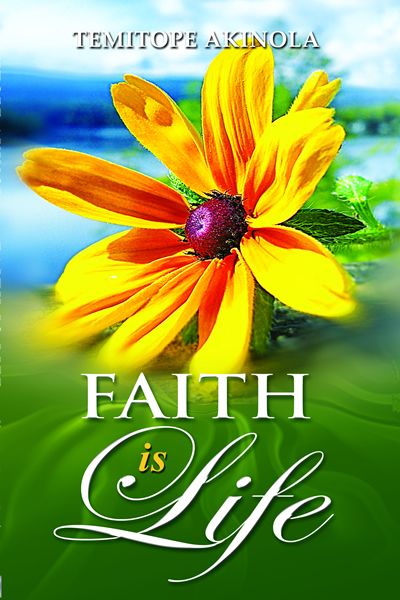 Faith is life. Live by faith.